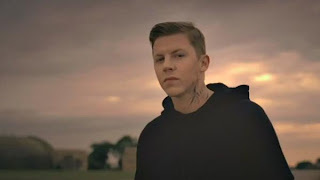 Check out the new video for the awesome tune Read All About It by Professor Green feat. the stunning Emeli Sande. SCP featured Prof Green a few weeks back and as we said then, we know you will be hearing more from this man very soon! The single is the first from the upcoming Professor Green album At Your Inconvenience, which will be released soon.